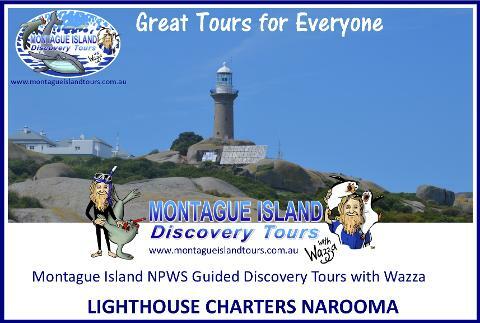 Also visit the Quarry which the Lighthouse was built from in 1881. 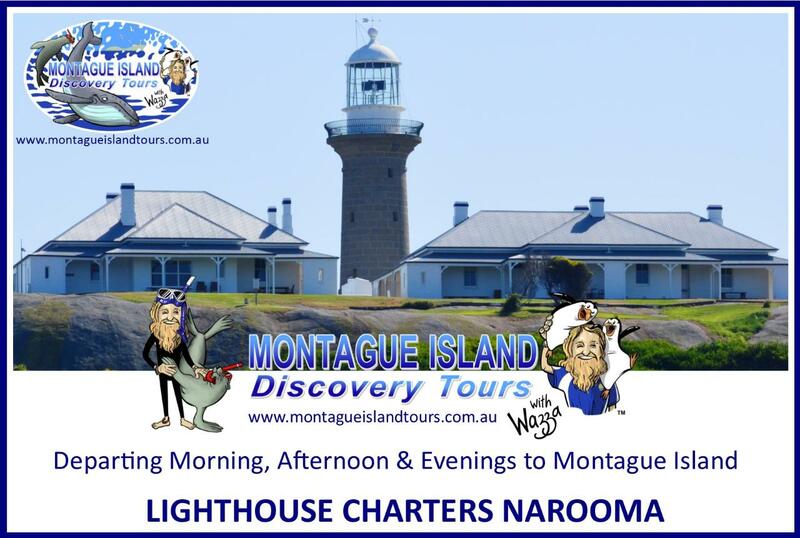 You will be astounded by the craftsmanship of the talented stone masons as the Lighthouse stands strong 134 years later. 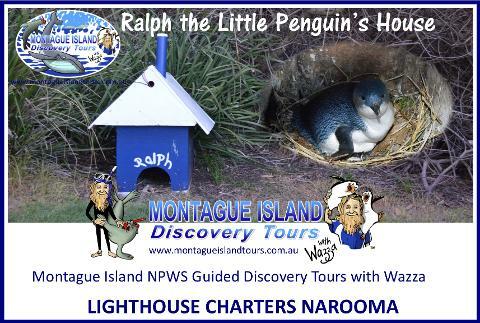 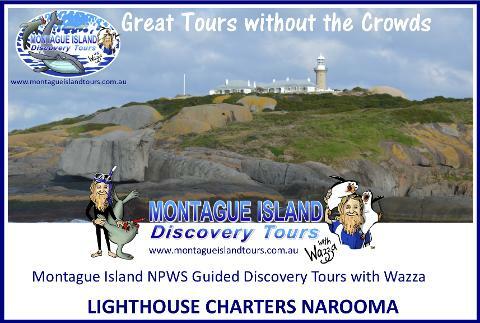 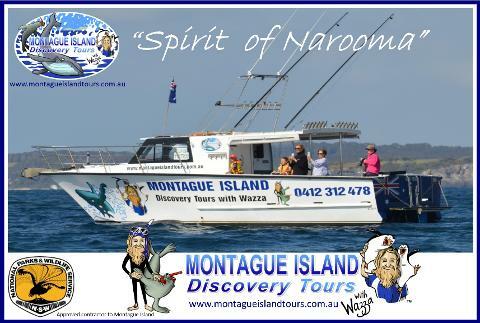 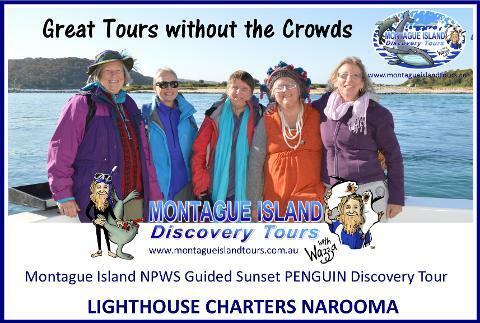 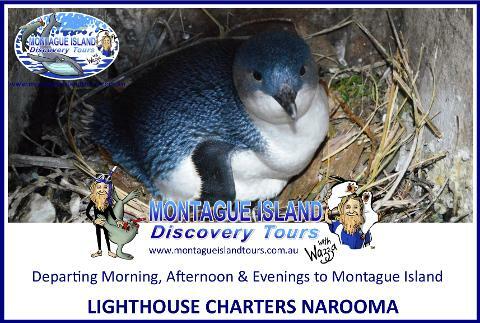 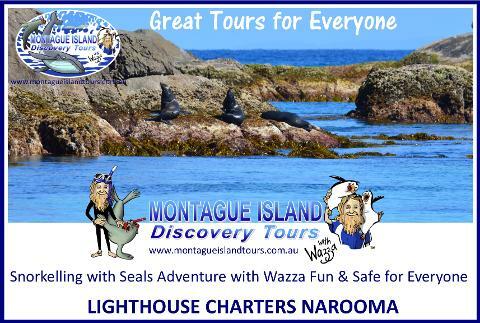 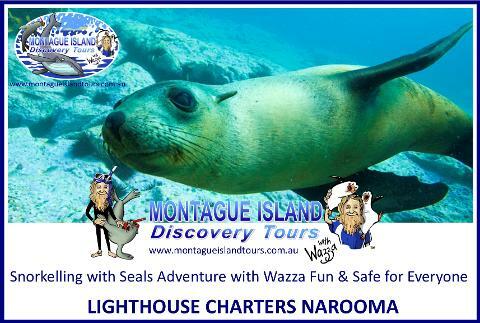 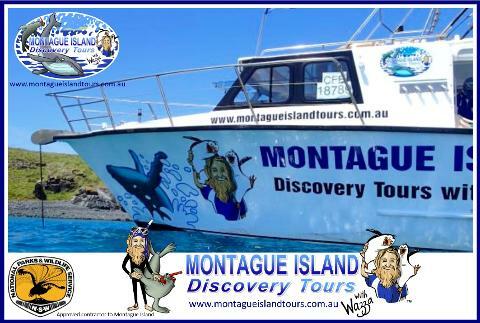 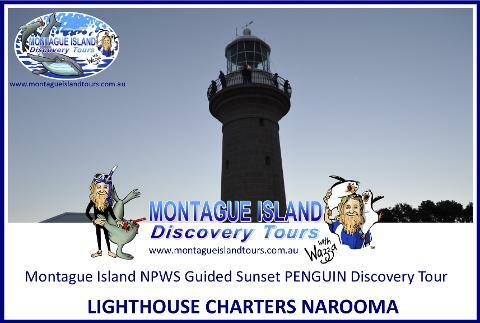 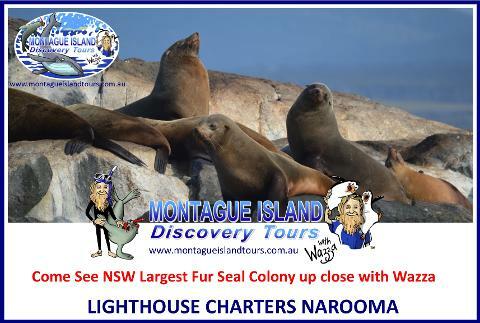 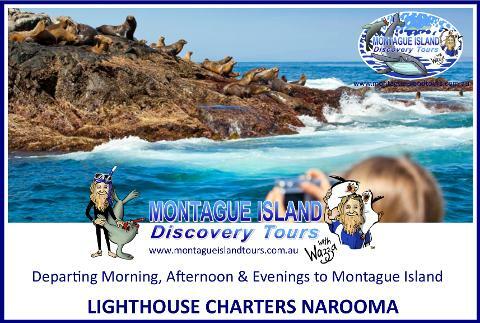 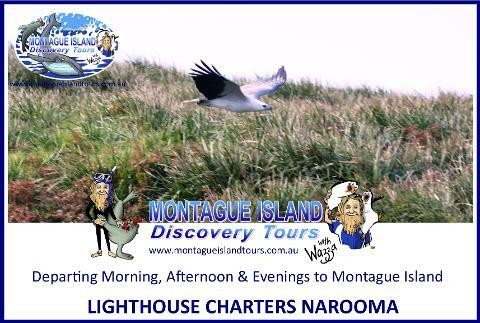 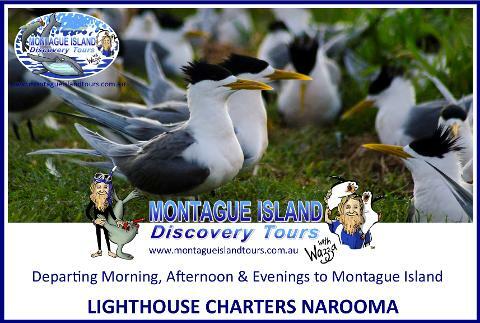 Making your way back to Jetty Bay where your Vessel "Spirit of Narooma" will be waiting to take you on a shoreline cruise of Montague Island.